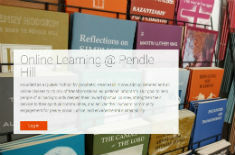 Expanded Opportunities for Online Learning at Pendle Hill! We are now accepting credit and debit cards as well as checks (in addition to PayPal) in our online store. Please review the instructions on the checkout page and note that you are no longer required to have a PayPal account in order to purchase Pendle Hill books, pamphlets, or pamphlet subscriptions online. Subscribe to our pamphlet series and you will receive a new pamphlet once every other month (six pamphlets per year), delivered to your door. 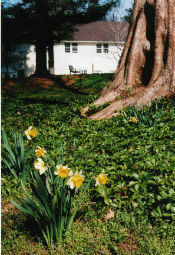 Order online, e-mail your order to pamphlets@pendlehill.org, or call 610-566-4507, ext. 124. 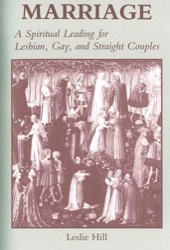 More than 50% of our classic pamphlets are now available in eBook form for Kindle and Nook Book e-readers. 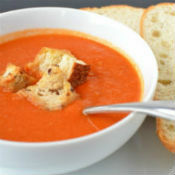 Latest availability can be found online at the amazon.com and the barnesandnoble.com websites. Pendle Hill is hiring wonderful, talented people. Might the right person for one of the following positions be you, or someone you know? Interested in joining our staff community? Click on the job description(s) above for more information. Not everyone can make it to Pendle Hill's campus for lectures, weekend workshops, short courses, conferences, or summer institutes. Over the last year, we have therefore experimented with expanding our reach by live streaming campus lectures and adding significant elements of online distance learning to our multi-month Radical Faithfulness program in spiritual activism and faith-based organizing. Given the success of these efforts over the last twelve months, we are now ready to launch Quaker Studies Online, which will complement our on-campus programs by offering an increasing number of all-online courses in Quaker faith, practice, and history. Our first all-online course in the Quaker Studies Online series will be "Exploring the Quaker Way," a ten-week course starting in June. 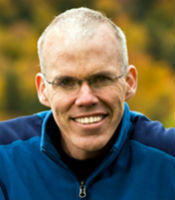 Bill McKibben is an American environmentalist, author, and journalist who has written extensively on the impact of global warming. 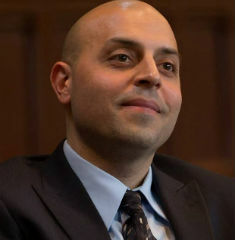 He will be responding via video to questions posed to him by faith leaders before the conference. May 2, 2016 at 7:30pm in The Barn. Free and open to the public. This event will be streamed live over the Internet – registration available here. 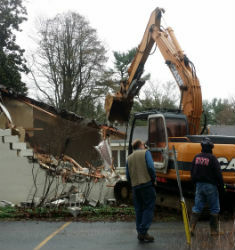 Earlier this month, the buildings that comprised Cadbury Court were demolished. These were originally constructed in the 1960s as temporary housing and had outlasted their structural integrity. The "Living Building Challenge" Collaborative of Philadelphia selected this site for a Demonstration Project, one that engages local professionals in designing a building that will meet Pendle Hill's needs, and quality for "Living Building Certification." You can double the impact of your support right now! All new, increased, or renewed gifts to the Pendle Hill Annual Fund will be matched dollar-for-dollar during the $75,000 Challenge. Click here for more information. 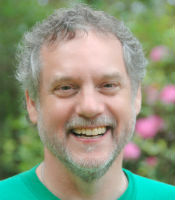 John Calvi is a certified massage therapist specializing in trauma and a Quaker healer with a spiritual gift for the release of physical and emotional pain. John has worked with inmates, sexual abuse survivors, people with AIDS, and tortured refugees from all continents in his 33-year career. 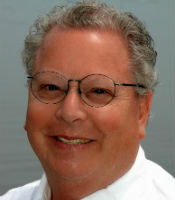 He is also a gifted teacher and workshop and retreat leader. 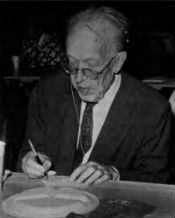 Henry J. Cadbury, making last-minute changes to what would be his final talk, "The Heritage of the Meeting House."